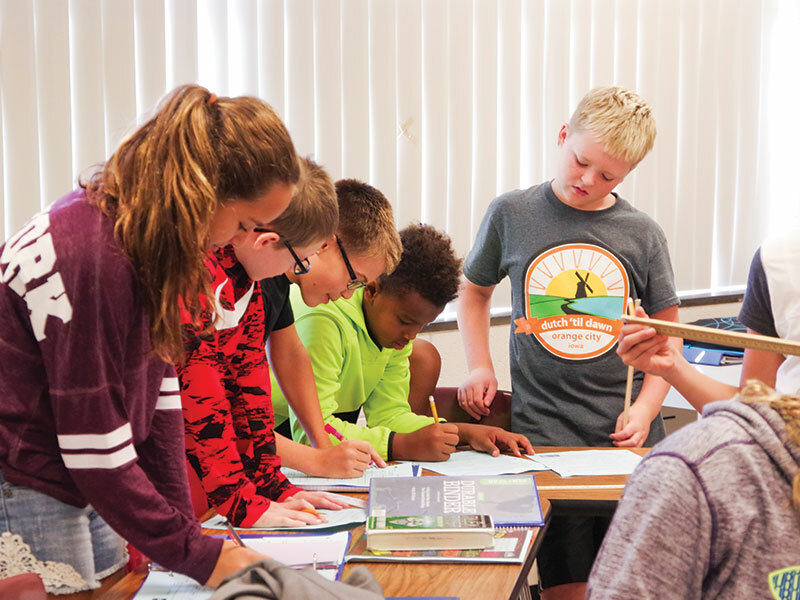 MOC-Floyd Valley Middle School is dedicated to providing 360 students with a quality education through outstanding opportunities and programs that deepen their learning and involvement. 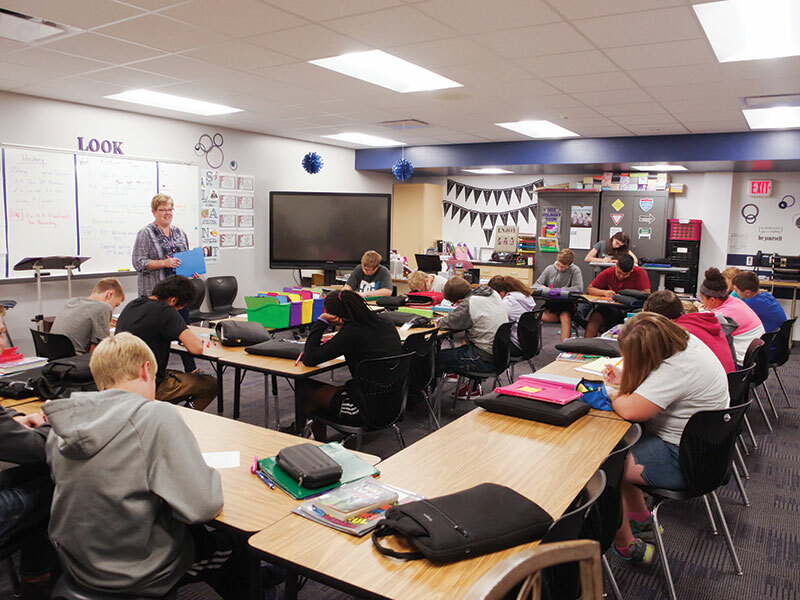 The dedicated and committed staff at the Middle School works diligently to develop the “whole child” through a developmentally appropriate curriculum, fine arts opportunities, athletic opportunities, a wide range of exploratory classes, STEM and Makerspace activities, computer coding activities, and character education programs. 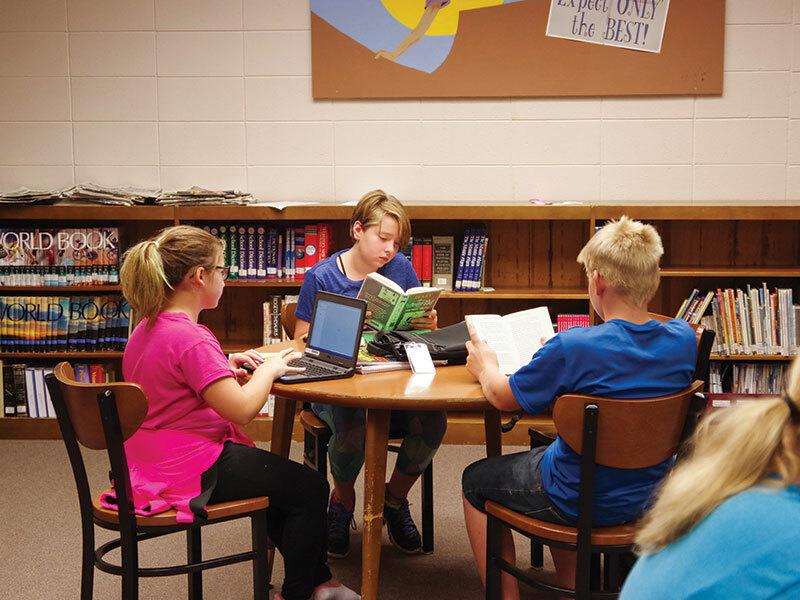 Through the use of technology, in which students are 1:1 with devices, students are developing needed 21st Century skills and are learning to communicate, create, and think critically through projects, discussions, and other activities. 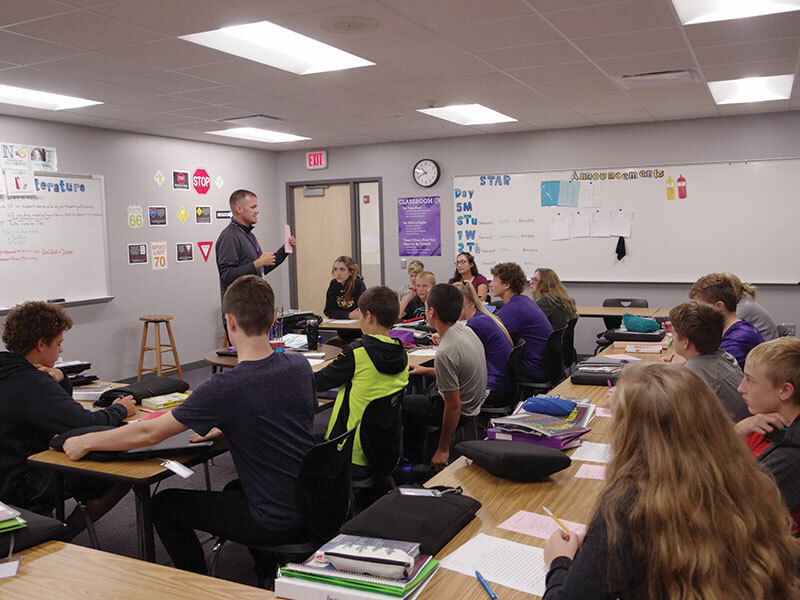 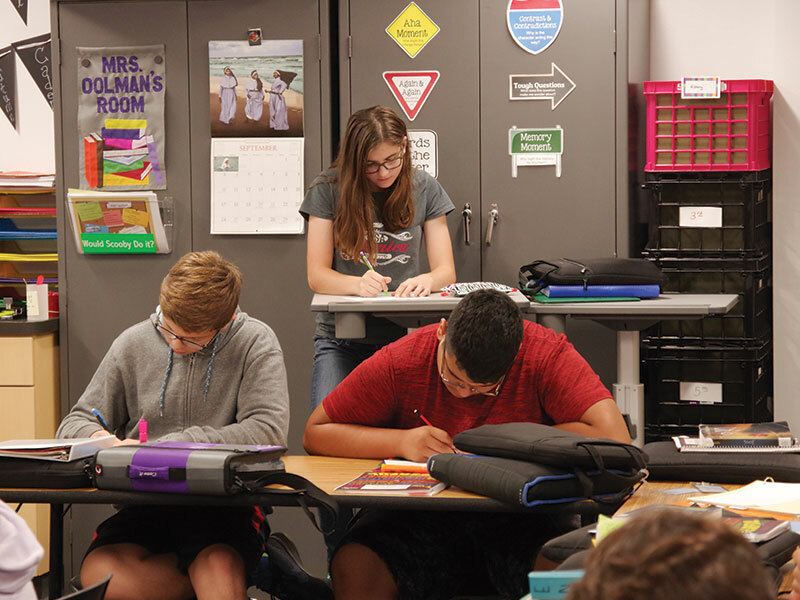 The dedicated Middle School staff works collaboratively to meet the unique, individual needs of students and provide them with an appropriate educational experience in a safe environment. 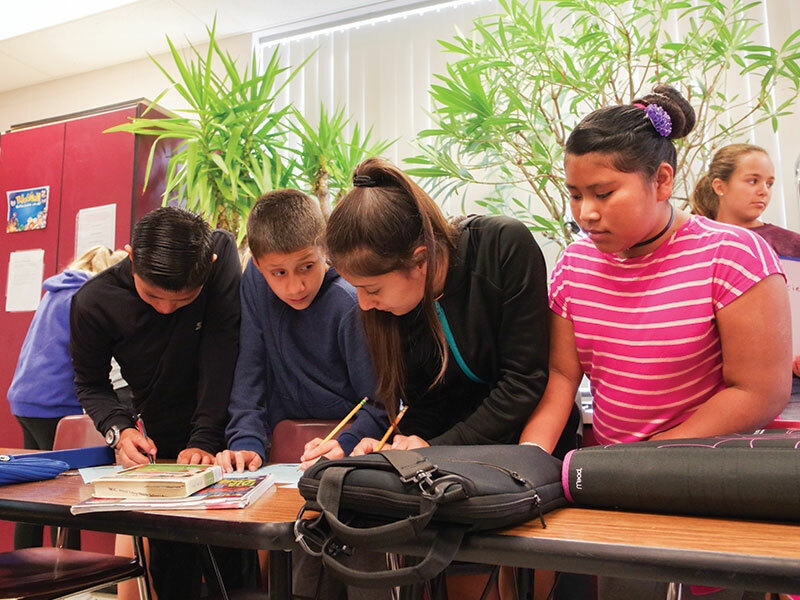 The Middle School’s goal is to develop the necessary academic, social, and emotional skills for our students to succeed in the 21st century. 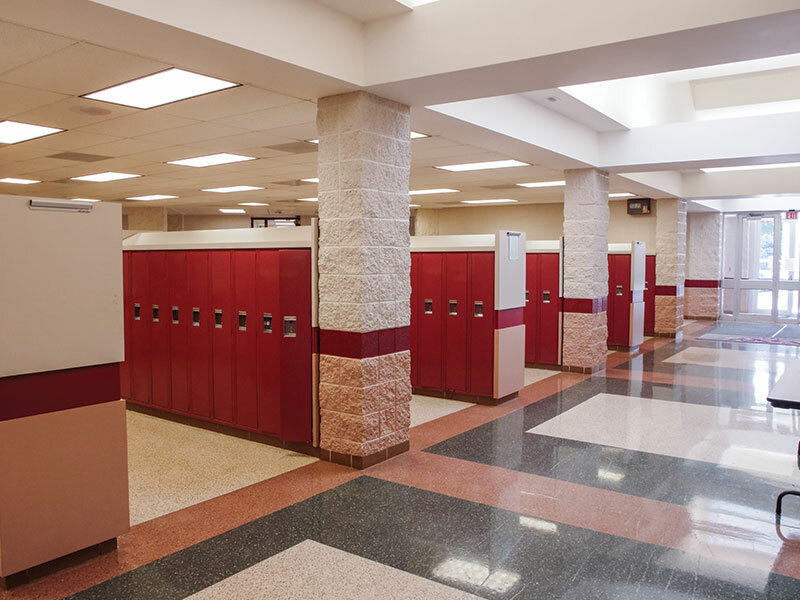 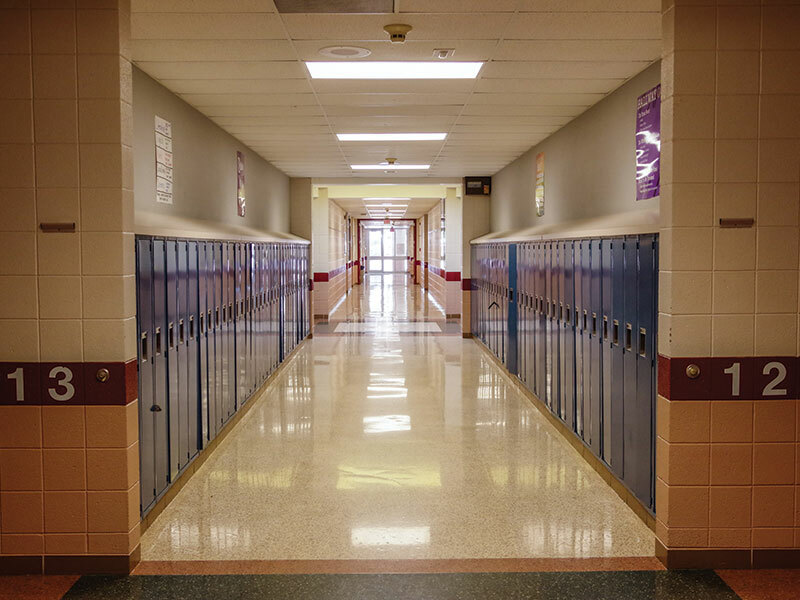 Positive values such as “Do What’s Right,” “Do Your Best,” and “Treat Others How You Want to Be Treated” are taught and modeled; they are the backbone of the school and help provide a safe and secure learning environment. 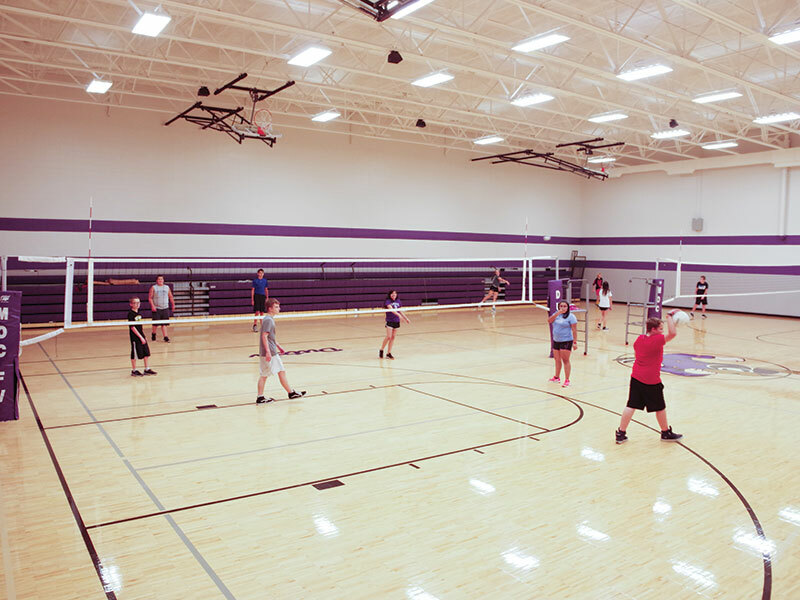 The combination of an excellent staff, quality educational programs, and great facilities make MOC-Floyd Valley Middle School a great place to be!